Does Iain Duncan Smith Do His Research by Watching TV? Middle-class Britain has been shocked by the ‘hidden reality’ of welfare ghettos apparently revealed by TV programmes such as Benefits Street, Iain Duncan Smith explained as he spoke at the Centre for Social Justice today about how his welfare-to-work reforms are apparently beginning to work. “Whilst the middle-class majority were aware of the problems in poor communities, they remained largely unaware of the true nature of life on some of our estates,” he stated, perhaps giving more indication of his own lack of awareness than that of others. This is exactly why programmes like Benefits Street are dangerous: they appear credible. As anyone who has worked in TV will tell you, documentaries never simply ‘reveal the truth’; they tell a story. That’s what makes them interesting. The story in this case is: Benefits culture is out of control and it has become a way of life for all claimants. Only it isn’t, and it hasn’t. What Iain Duncan Smith is doing, quite unashamedly, is using propaganda to justify his hideous reforms that serve to push deprived communities further into poverty, rather than lift them out. They talk about getting us off benefits and into jobs, but what jobs? I been trying for two years and I can’t get no work. Job prospects, especially for young people with little social capital, are dire. Unlike Iain Duncan Smith, most people can’t get away with fake qualifications on their CV and the longer they remain out of work, the harder it becomes to continue the search. In fairness, IDS did reference his ‘visit after visit’ to deprived areas, which gave him a sense of how urgently ‘life change’ was needed. I can’t help wondering how deeply Mr Smith conversed with the people who made up these deprived communities, as he was toured through in his expensive suit with his entourage of staff. Did he hang out on street corners and ask how young people spent their time now the local youth centre had closed down? Did he ask the teenagers in the shadows of the tower block whether they were still thinking of going to university, now that tuition fees would leave them £36,000 in debt? Did he get invited into homes on the estate to talk to desperate mums about how they were coping with paying the spare room subsidy, given that there weren’t any smaller properties in the area? Try living our lives for a day. Just try it. Or, I suppose, he could just stay in his inherited £2m mansion and watch it on TV. 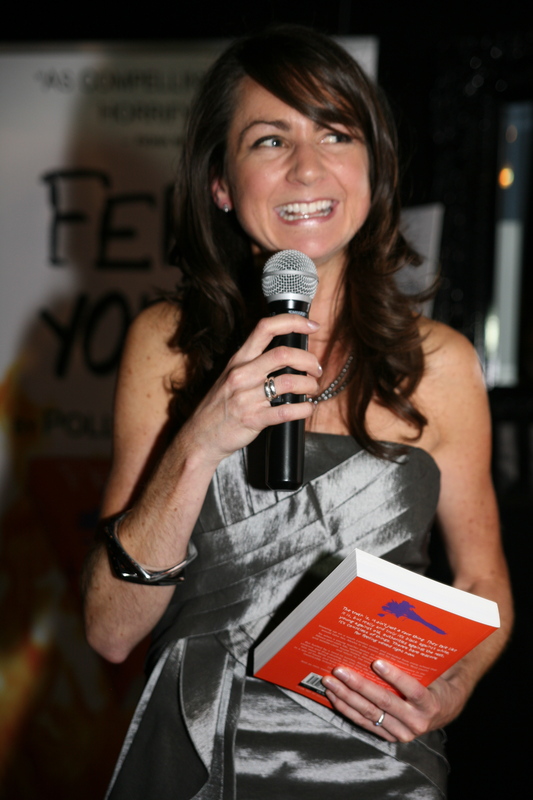 Polly Courtney is author of Feral Youth – the story of the London Riots through the eyes of a disenfranchised teenage girl. As I wait to meet Polly Courtney in Peckham, south London, where her new novel is set, a young homeless man is settling down to beg outside the station while I read a report in The Independent about the still-toxic world of banking. Both are arenas that Courtney recognises. As a bright young engineering graduate in the early 2000s she worked for a year as a “high-flying” analyst at Merrill Lynch, before she quit in disgust to write a novel based on the experience. 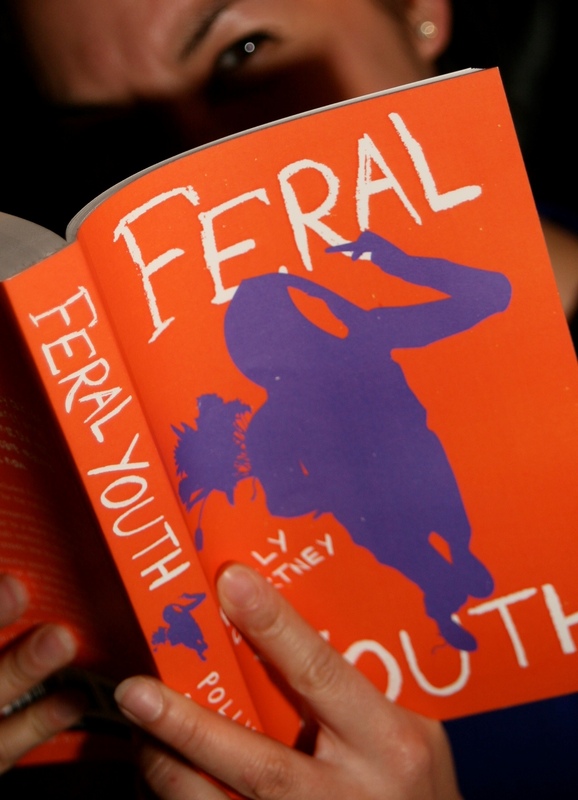 Six books later, she is about to publish Feral Youth, which focuses on the 2011 London riots. There could be no one better placed to understand how the two things are connected. Courtney read the early reports about the riots, went to events, and also started mentoring a child. Now, she has spent two years talking and listening to young people growing up in the crucible in which the riots were ignited, and the resulting novel is an unsentimental and shocking account of Generation Recession.